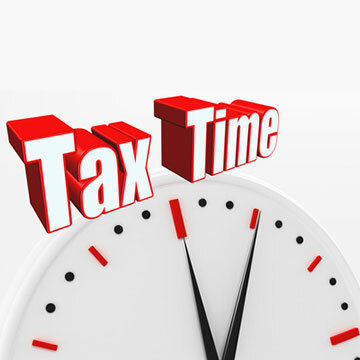 Your W-2 Form (Wage and Tax Statement) for filing is now available online through your Greenshades employee account. If you have not yet enabled receiving forms electronically, click on Account Settings in the upper-right corner and select the Notifications tab. From this tab, you can set your preference to electronic delivery. If you do not access your W-2 electronically, you will be issued a paper copy by January 31, 2018. If you have any questions, please email FSBPHelp@albemarle.org. What does this mean for the employees? You won’t see any change to your January net pay, unless you voluntarily change your withholdings, but we anticipate that the tax changes will be implemented by February. Reminder to those employees who choose to file as Exempt from federal tax withholding: Your exemption for 2017 expires February 15, 2018. You will need to submit a new 2018 W-4 form when they become available.